Sponsor Love: Amula Designs Feature & Giveaway! I'm so happy to introduce you all to my newest sponsor: Amula Designs! Amula Designs is an etsy shop run by Amy Donda featuring tons of gorgeous handmade jewelry designs. All the jewelry from Amula Designs is carefully handmade and ready to wear. The shop has a large variety of colors, sizes and styles, and also accepts custom orders if you can't find what you are looking for! Also - you won't have to wait long for your jewelry to arrive - the shop ships out within 1-2 days of ordering! And that's just a small section! Currently Amula Designs has 326 items in stock so there are tons to browse through! And here's a good excuse for you to go browsing...because I've got a giveaway for one of you lucky ladies!! Amy is giving away a $20 gift certificate to her shop! That way you can pick something that fits your style! Leave a comment on this post for each entry option. Giveaway will be open until next Sunday the 11th. Good luck!! That's such a pretty shop! Added on my Etsy favs! CUTE stuff and great prices! My favorite is the envelope cuz it even opens! Love the blue owl lariat necklace! My favorite is the Tree of Life Necklace with Sparrow and Aqua Blue Pearl Bird's Nest. I added Amula Designs to my favorites on Etsy: exotiKat. To be honest, I love soooo many things from her shop...but one that I will post about is this one: Freshwater Silver Pearl Bird's Nest Lariat Necklace. I like Amula Designs on facebook!!! My favorite is the Antique Silver Geometric Glass Stone Necklace. My favorite item is the large spider necklace. Oh my gosh, I saw atleast 5 things on each page that I would personally wear on an everyday basis :P But the one that stood out most to me was the Antique Silver Large Spider Necklace, love it! I like the Silver Lovebirds Necklace. emily joy drake at gmail dot com. 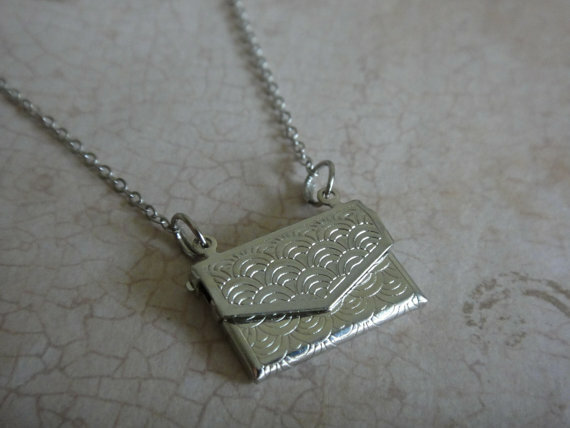 I visited their Etsy shop and I just adore the Silver Envelope Necklace. I love that it opens! I favorited Amula Designs on Etsy! I liked Amula Designs on Facebook! I have "Amula Designs" in my favorites on Etsy. I love the Antique Silver Sewing Machine Necklace. Thanks for the chance to win! I like the seafoam lariat necklace! I liked Amula designs in etsy and facebook. I liked Lariat Style White Lily Necklace! I like Apple Green Crystal Earrings. I love the letter necklaces! My favorite is the Lariat Style White Lily Necklace. I love the Message in a Bottle Necklace! My favorite item is the Antique Silver Bicycle Necklace. My favorite is the Baby Blue Bird's Nest Necklace! So absolutely adorable and gorgeous. I like Amula Designs on FB! Love the baby pearl birds nest earrings! 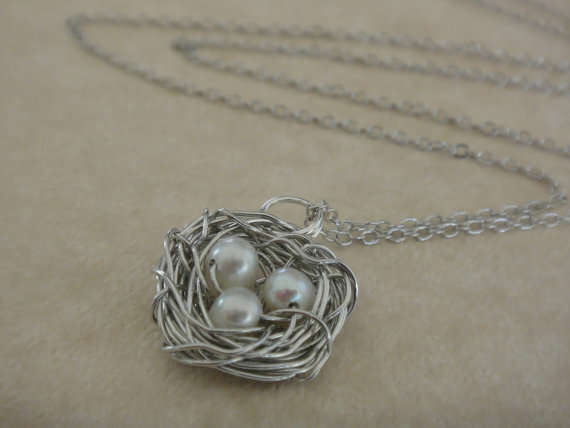 I love this bird nest necklace! Love the postcard necklace and the Angel Wings. Favorited on Etsy (polly.helping.little.hand (at) gmail (dot) com. And liked on Facebook polly.helping.little.hand (at) gmail (dot) com. Baby Blue pearl Bird in my Window is so sweet! I liked Amula designs on FB. I love your picks and I like Lariat Style Silver Baby Bird Necklace. I like them on fb as Tabitha Swain Klucking. Thanks! Cute! Cute! I am loving the Lariat Style Silver Bird Necklace! Amula Designs is added to my favorites on Etsy! Awesome shop. I love the sage green bird's nest necklace! I favorited Amula Designs on Etsy. 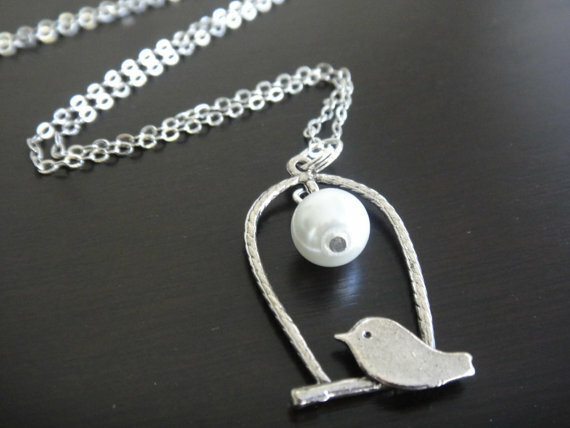 Looove the lariat style bird necklace! My favorite item is the lovebird necklace! I made amula designs a favorite on my easy account! I also liked Amula designs on fb! Everything is pretty!! I like the Moss Green Locket Necklace!! My favorite is the octopus necklace! He's so cute! My favorite is the sage green baby birds nest. 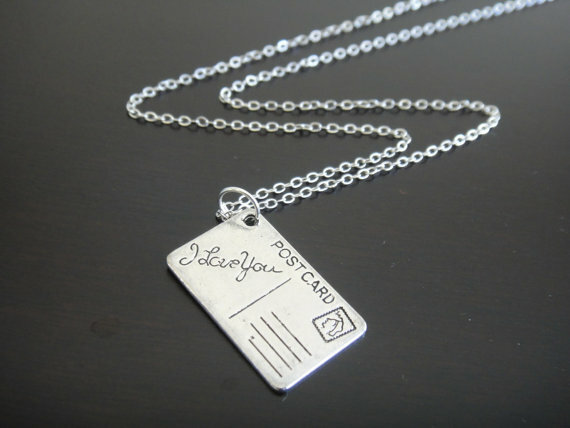 I like the I love you postcard necklace. Added to favorites (Les Johnson). I liked on Facebook (Les Johnson). 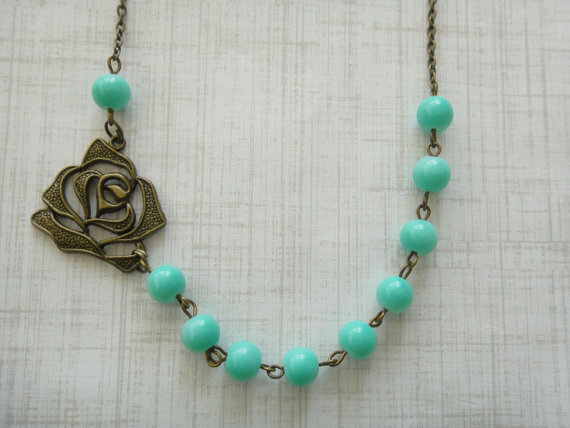 Love the Turquoise Birds Nest Necklace! The moss locket and the skull necklace to cut through the cute! I liked the shop on facebook. So many beautiful items, but my favorite is Antique Silver Tree of Life Necklace . love baby blue pearl bird in my window! i hearted amula on etsy!